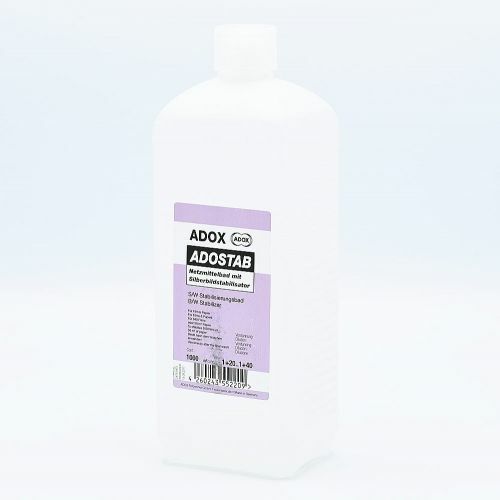 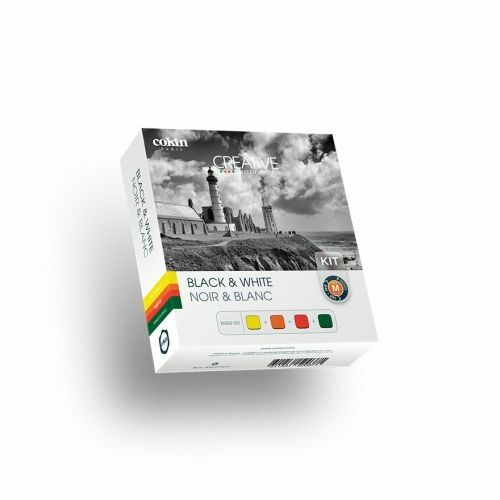 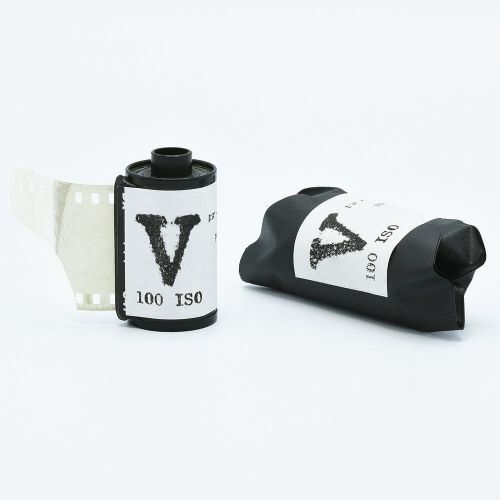 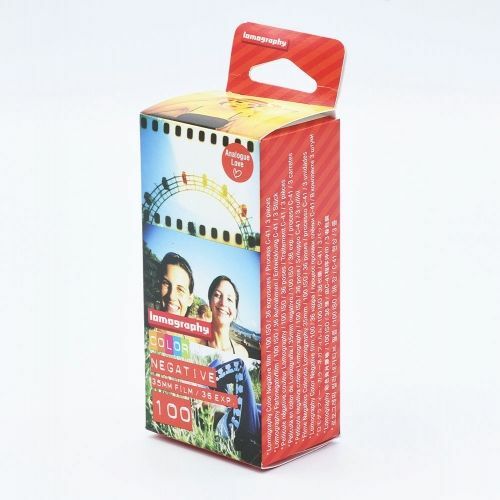 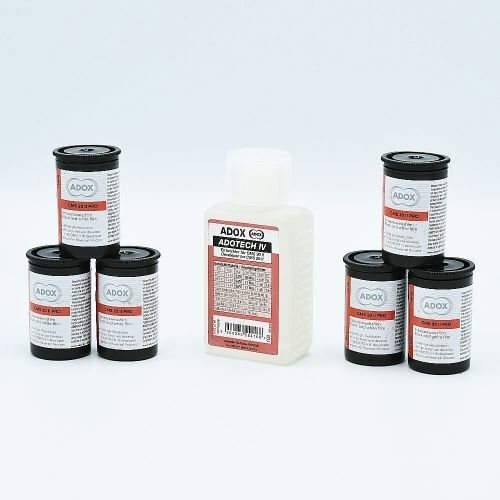 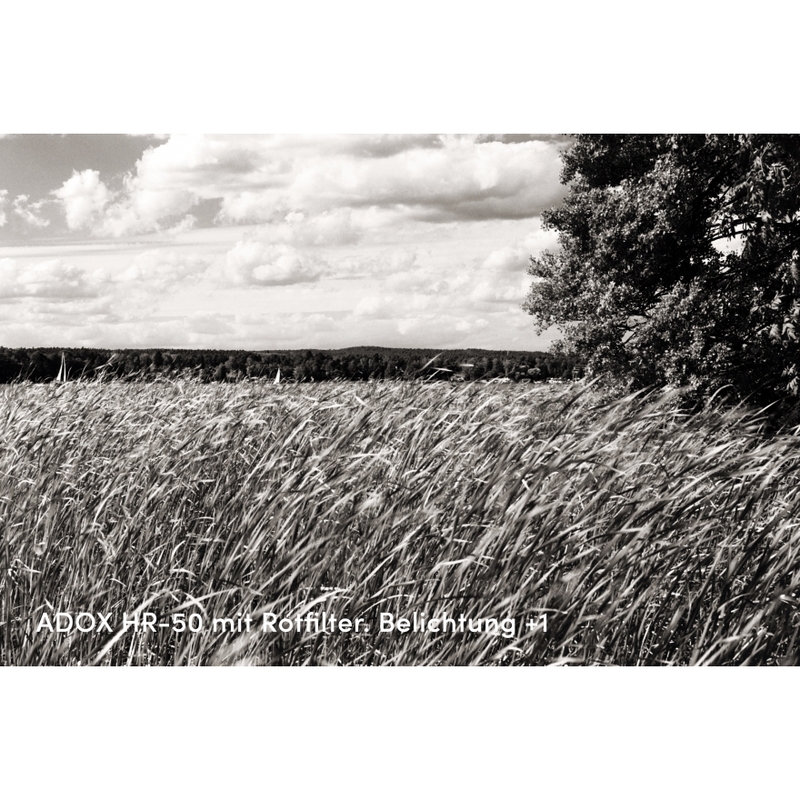 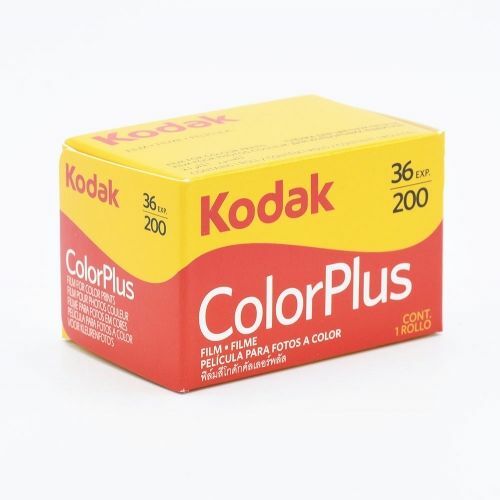 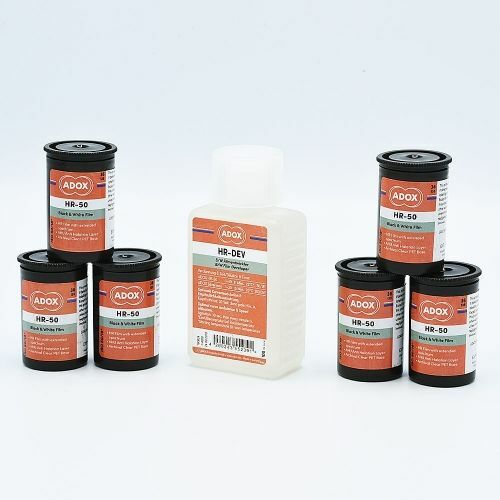 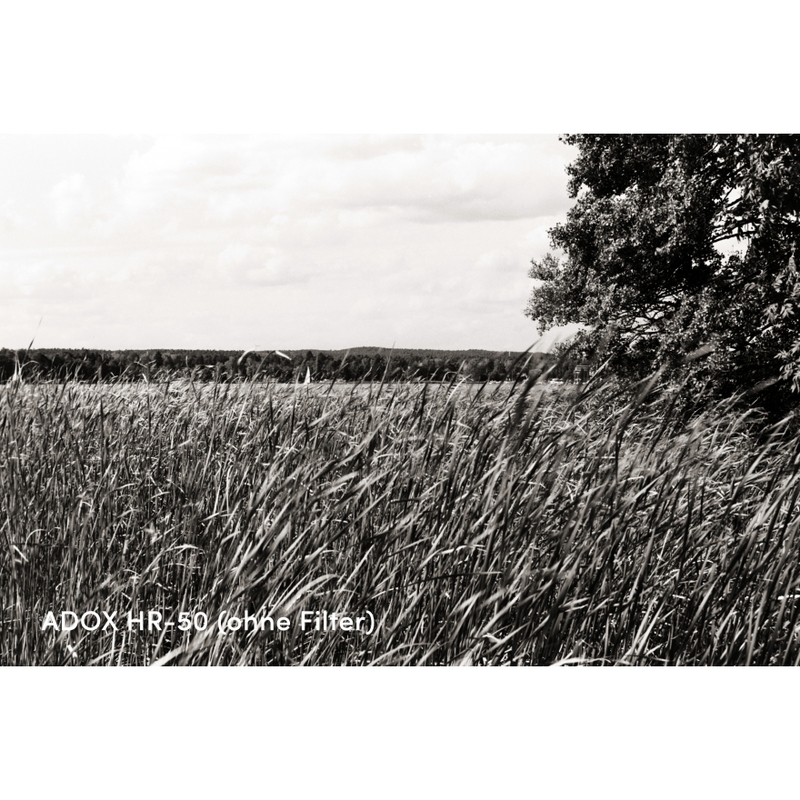 ADOX HR-50 is based on an emulsion commonly available for technical purposes, featuring an ultrafine grain and superpanchromatical sensitization. 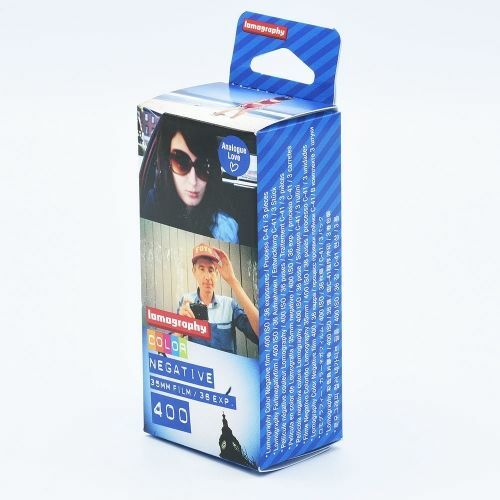 It is especially suitable for street and landscape photography. 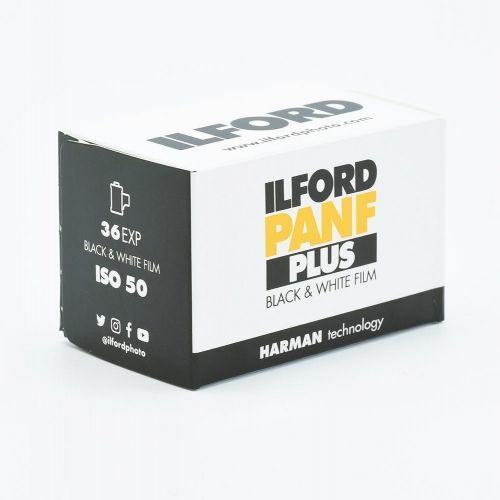 In Portrait photography it is recommended to use the dedicated HR-50 developer. 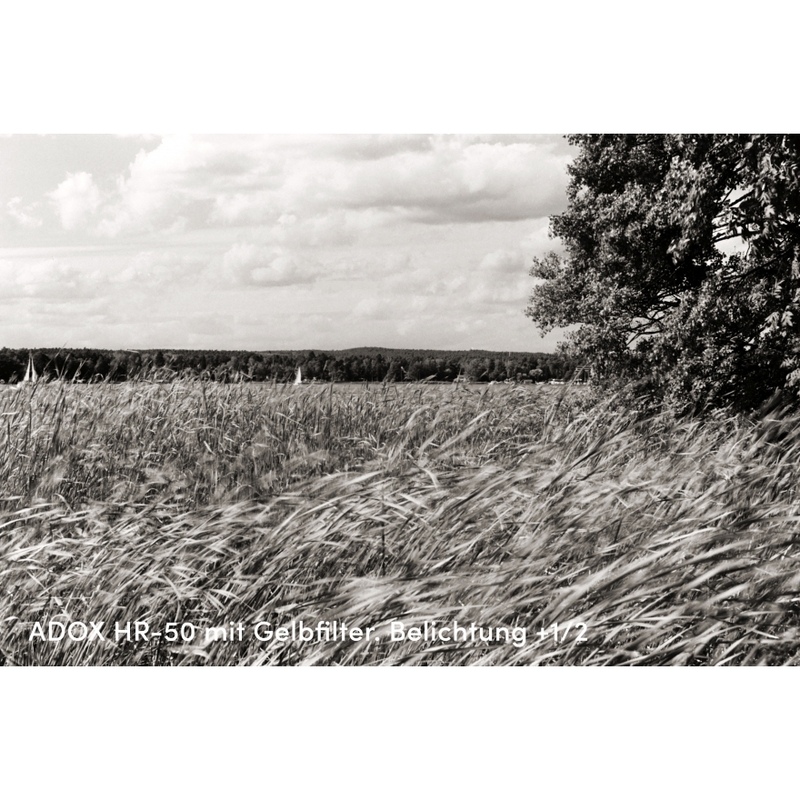 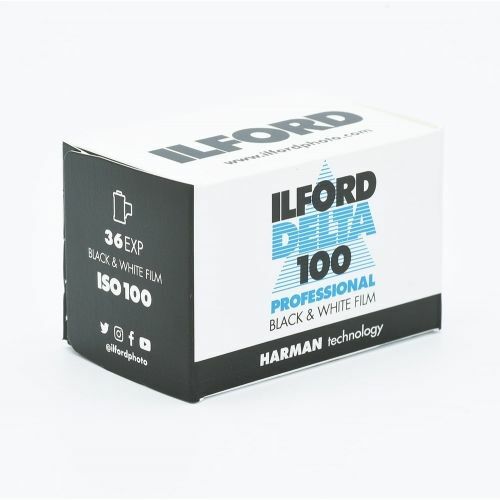 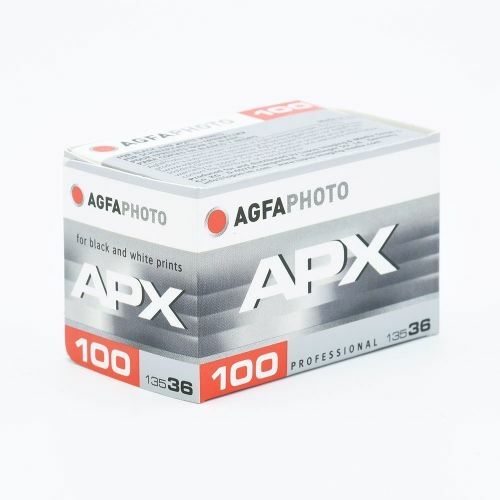 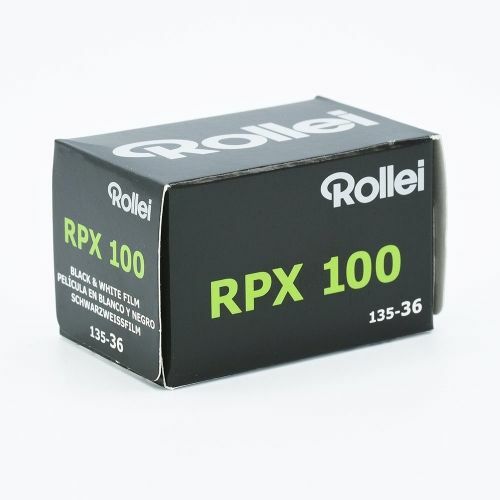 The film speed is enhanced to 50 ASA using ADOX's new SPEED BOOST-technology which reduces gamma so it becomes perfectly usable for pictorial photography in regular developers. 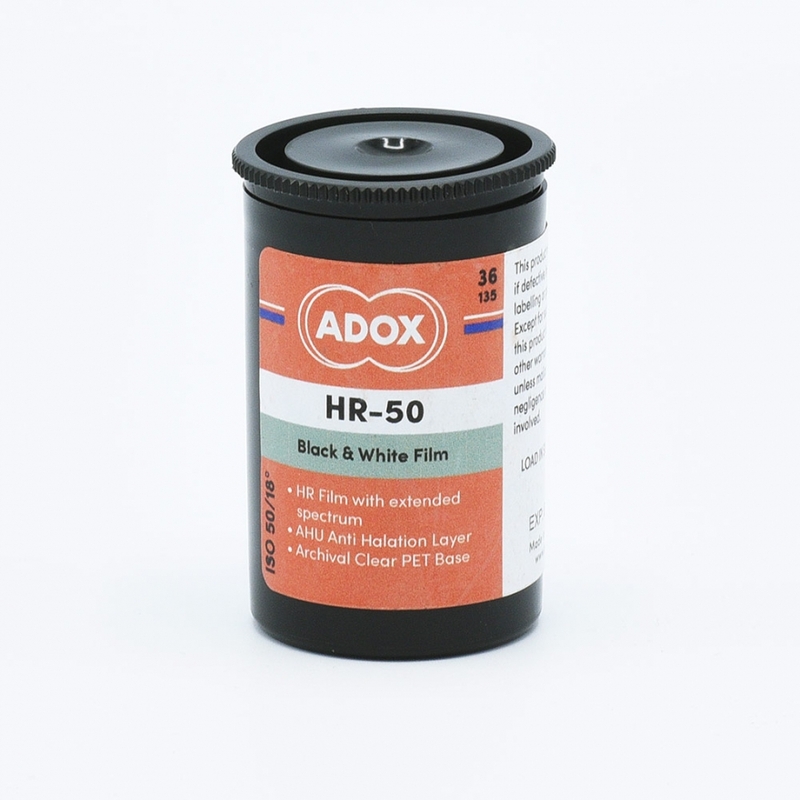 ADOX HR-50 can also be used as an Infrared film and responds extremely well to any sort of filtration (yellow, orange, red, blue, green).